I have been taking the following supplements for 30 days now and I cant believe how well I feel. vEO Mega is a revolutionary, 100 percent vegan-friendly formula blending CPTG Certified Pure Therapeutic Grade® essential oils with natural, plant-sourced essential fatty acids. • Features Clove, Frankincense, Thyme, Cumin, Wild Orange, Peppermint, Ginger, Caraway, and German Chamomile essential oils. • Includes essential fatty acids from flax, algae, incha inchi seed, borage, cranberry, pomegranate, pumpkin, and grape seed oils. dōTERRA® Alpha CRS®+ Cellular Vitality Complex is a proprietary formula combining potent levels of natural botanical extracts that support healthy cell proliferation and lifespan with important metabolic factors of cellular energy to help you live younger, longer. Alpha CRS+ is formulated to be used daily with xEO Mega and Microplex VMz® as a comprehensive dietary supplement foundation for a lifetime of vitality and wellness. An all-new formula with more bio-available ingredients designed to provide just the right amount of vitamins, minerals, and polyphenols that your body needs each and every day. *Not 100% Vegan – Microplex MVp contains Vitamin D3 as natural cholecalciferol, which comes from lanolin from sheep’s wool during shearing. Healthy ways to invigorate your water! I also use 2 drops of lemon essential oil and 2 drops peppermint essential oil. 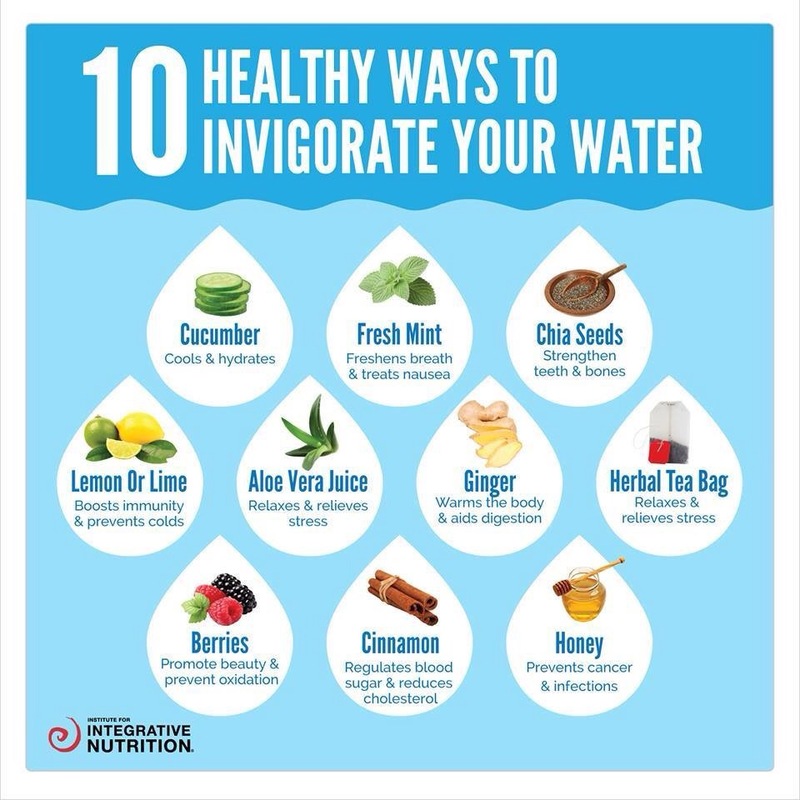 Posted on November 18, 2015 July 30, 2016 Categories Health2 Comments on Healthy ways to invigorate your water! As I was reading Rantsraves blog it got me to thinking about a drink I use to drink twice a day. This is a great pick-me up. 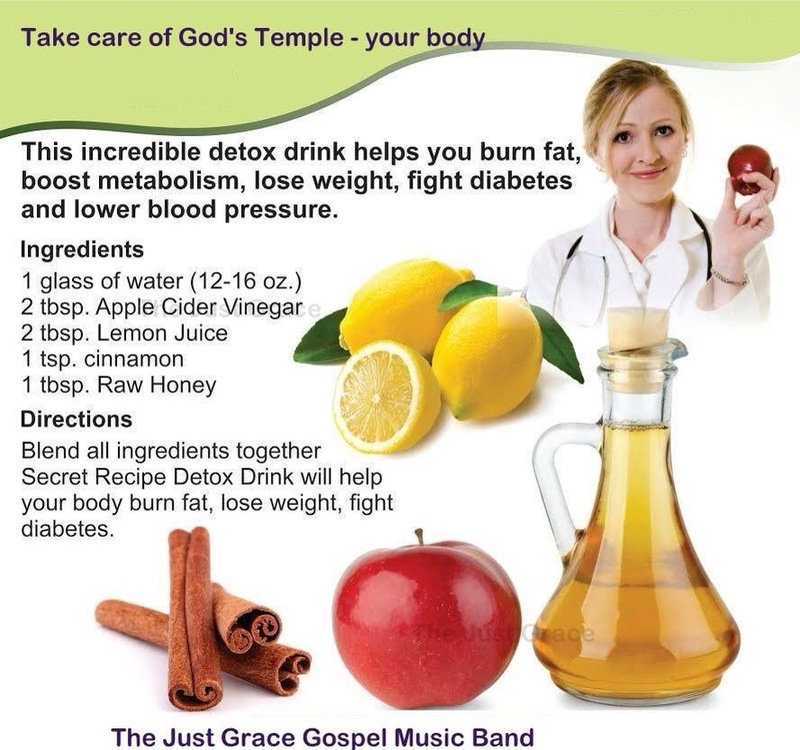 I am going to start drinking this again, except I am going to substitute lemon essential oil and cinnamon essential oil in the ingredients. I’ll let you know how it turns out. As always you can learn about essential oils by By clicking here and watching the videos. Did you know that the skin on your body is an Organ that can absorb toxic chemicals into your body? Several studies have shown this to be true. The old way of thinking “your skin is an impenetrable barrier” is no longer true, Other studies have shown the skin absorption rate to be quite high (depending on skin thickness, hair follicles, dead skin, etc…). I have often wondered about the rise of Cancer in the world. Could these be caused by the carcinogenic chemicals in our cosmetics, hair dyes and pesticides? Linda Chaé is a prominent researcher and when writing for the Healthytruth.net cites studies by dermatologists at the Univ. of California and a multiple university cooperative team confirms that skin absorption is the major route of entry of carcinogenic chemicals into our body and should not be used by pregnant mothers. This is why I firmly believe in Certified Pure Therapeutic Grade essential oil skin and hair care products. You will be amazed at how clean you Feel! Thank you for visiting, until later your friend Bill.